Jonker Certified! No Reported Accidents! 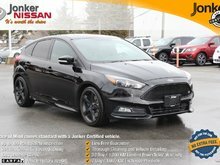 If you enjoy great fuel economy, parking made easier, little pep on the step with some fine features to accompany such as: Bluetooth, 4 door plus hatchback, automatic transmission, power windows, A/C, cruise, and FM/AM/CD/AUX sound options... well then, here is your opportunity to come in and take a closer look. 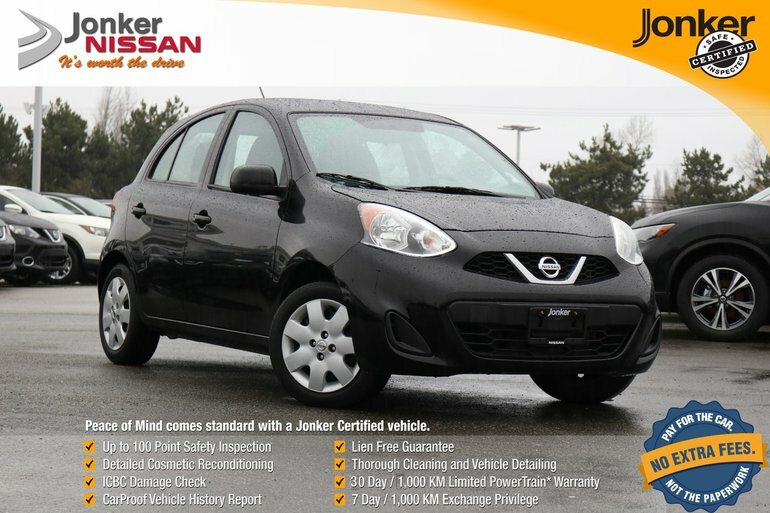 Interested by the 2016 Nissan Micra 1.6 SV at ?